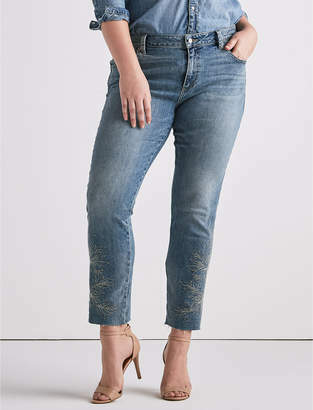 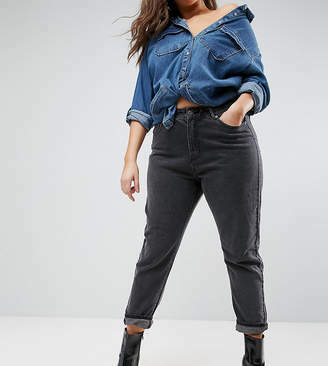 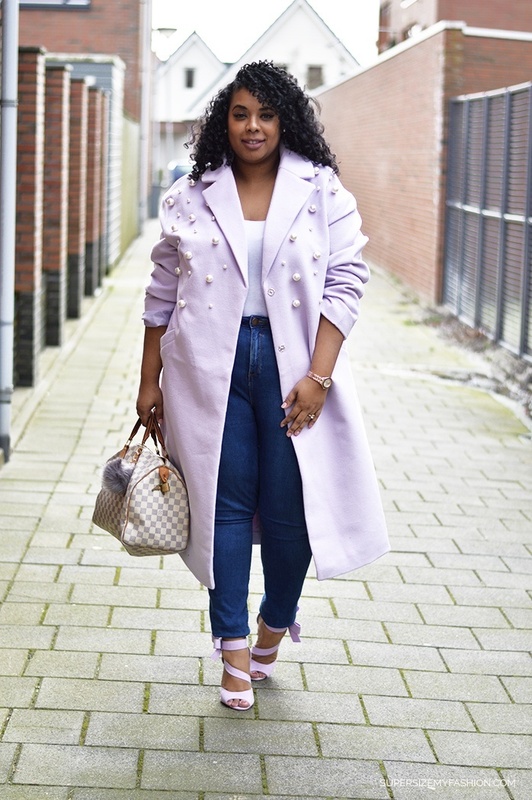 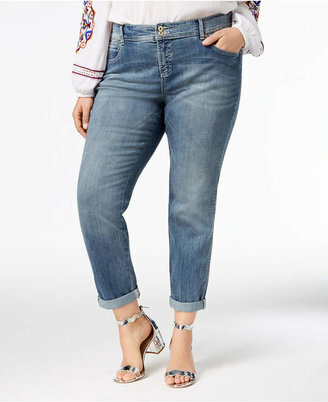 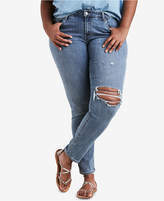 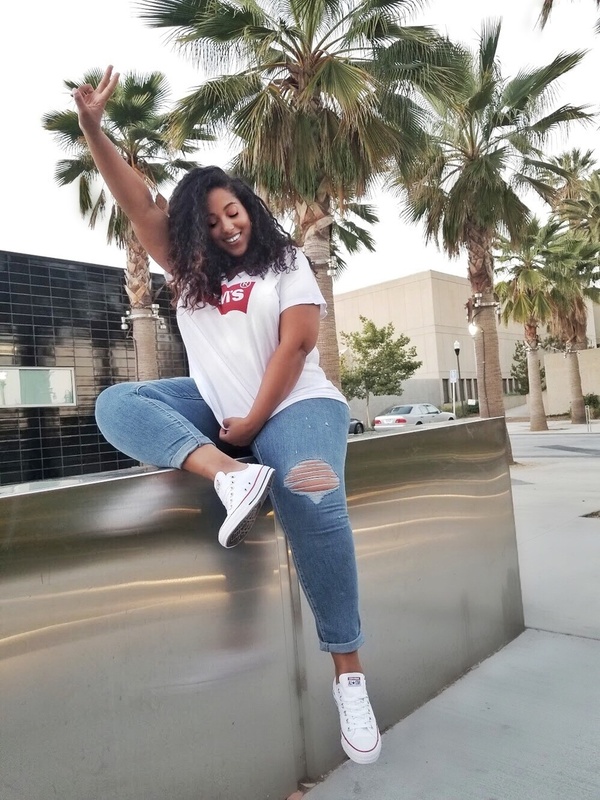 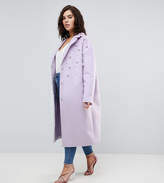 If you’re full-figured, you know better than anyone that while the fashion industry has come a long way to introduce trend-forward pieces across a range of sizes, denim can still be incredibly tricky. 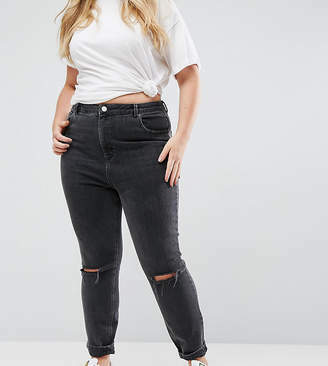 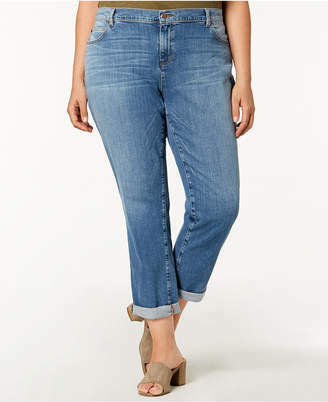 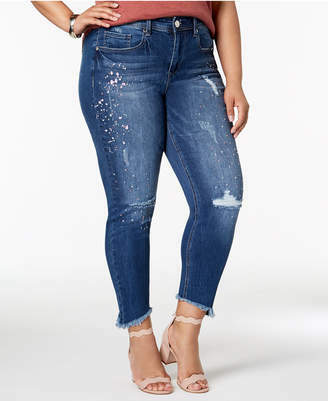 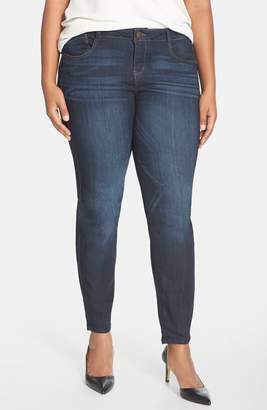 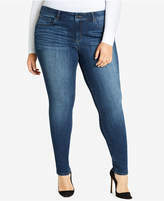 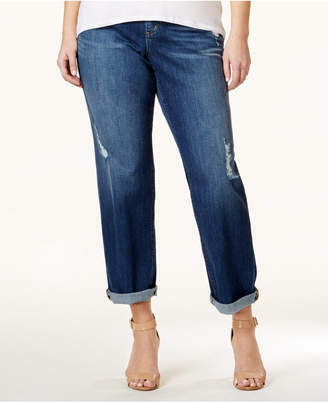 For the women who are blessed with curvy frames, finding jeans can be extra tough. 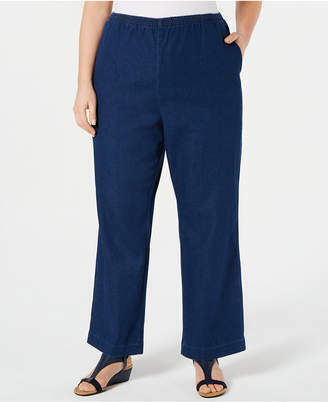 Below, we found the best options from a few of our favourite retailers.